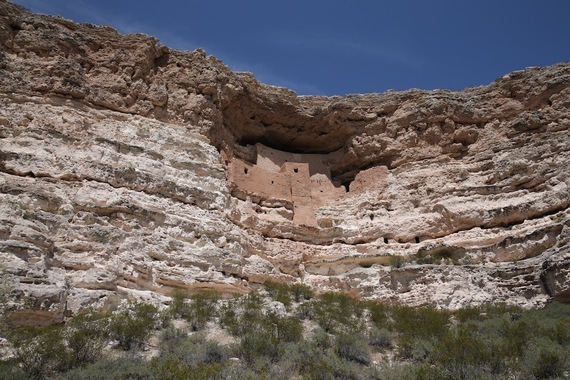 When it comes to national monuments, Montezuma's Castle near the town of Camp Verde, Arizona, is one of my favorite mistakes. 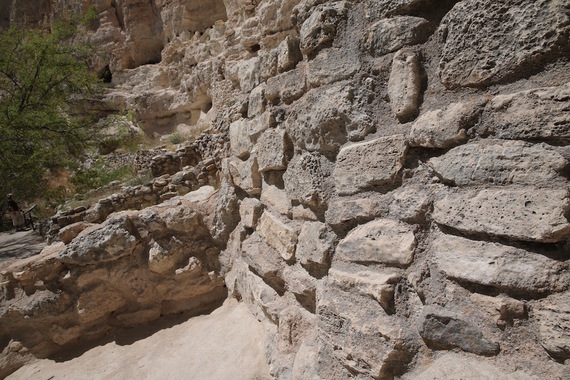 The riverside cliff dwelling is believed to be made and once inhabited by the Sinagua people, a pre-Columbian culture closely related to the Hohokam and other indigenous peoples of the southwestern United States, between approximately 1100 and 1425 AD. But the site was mistakenly attributed to the Aztec ruler when European-Americans first observed the ruins in the 1860s. And you really can't blame them, because the similarities are uncanny. The timelines don't line up, though. The Sinagua abandoned the site more than 40 years before Montezuma was born. Not only isn't it Aztec construction, it isn't even a castle. The main structure comprises five stories and twenty rooms, most similar to an apartment building. 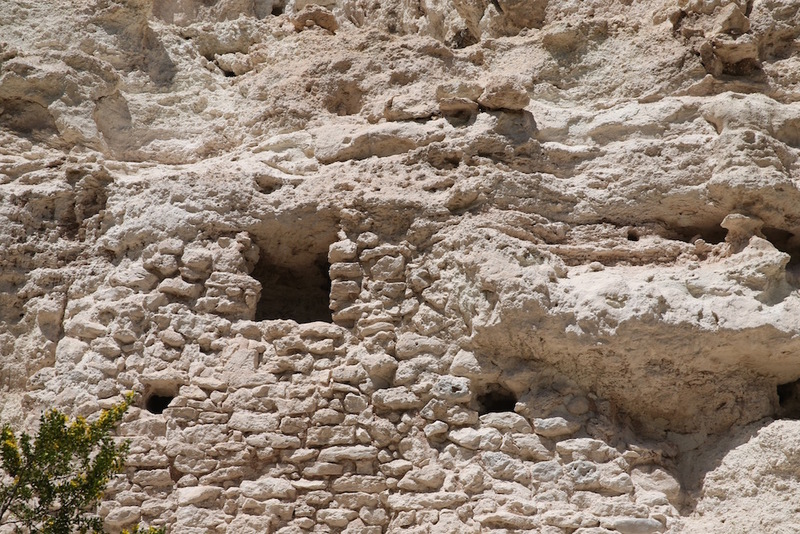 Scientists believe this well-preserved Ancestral Puebloan cliff dwelling was built over the course of three centuries. 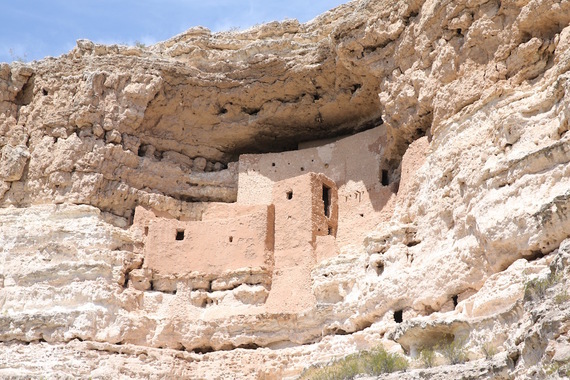 Some say it might have been built into the cliff side for protection from other tribes, but it's more likely it was to protect the village from the extreme flooding of the Beaver Creek. It is all part of Montezuma Castle National Monument, a quiet park that doesn't get the same attention as Sedona or the nearby Grand Canyon, which is too bad. These cliff dwellings are an important part of American history that are easily overlooked by tourists. If you do, you'll miss the opportunity to see an 800-year-old house. They don't make 'em like they used to.